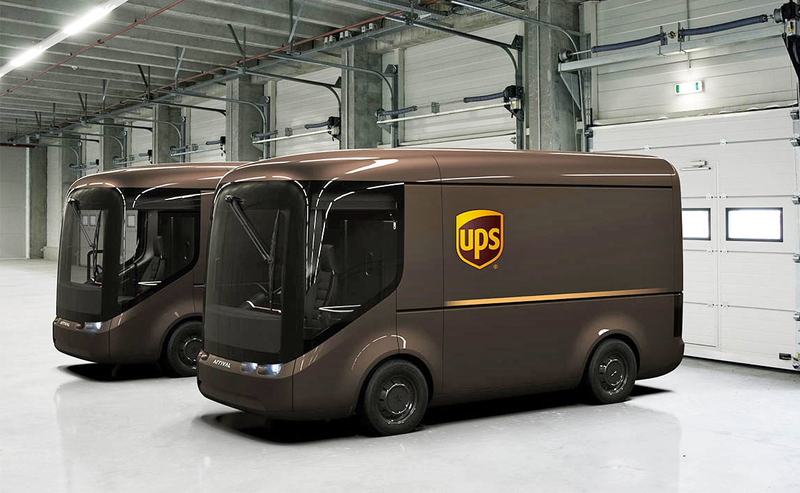 UPS has rolled out electric delivery trucks that seem to be right out of the cartoon ‘Cars.’ Engadget.com says the pilot fleet of lightweight electric vehicles…made by Arrival…can get 150 miles per charge. UPS plans to test them out in London and Paris. UPS is already running 300 electrics and 700 hybrids in the US and Europe. They also have 125 of Tesla’s electric big rigs coming. Apple’s cheaper 6.1 inch iPhone ‘X Lite’ may sport the same ultra bright, low power LCD screen as LG’s G7 smartphone. This according to macrumors.com, who picked up word from Patently Apple. The difference between this panel and regular LCDs is it has 4 sub-pixels instead of 3…the traditional red, blue, green, and an additional white one. Besides being cheaper than OLED, the phone will also cut corners with an aluminum frame, single-lens rear cam, and may not have 3D Touch. Still…if it’s priced at $700-$800, it will sell like hotcakes. The US government is testing out how to regulate and integrate drones safely into US air space. According to reuters.com, they have tapped 10 projects out of the 149 bids they received. Among the winners: Apple, Intel, Airbus, Uber, FedEx, Microsoft. Snubbed: Amazon, and China’s DJI. Don’t shed any tears for them, though. The Department of Transportation said others would be added over the next few months, either through granting waivers, or under existing rules.